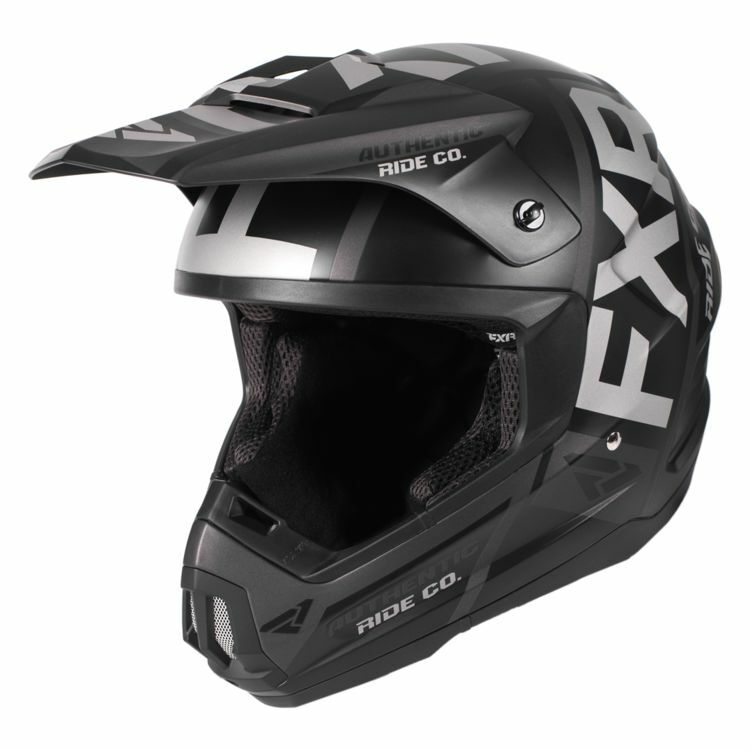 The FXR Torque EVO is a lightweight poly alloy snow helmet. The peak protects you from snow and roost. The nose guard has extended rubber for extra roost protections.